Adero..the name sounds nice but what is it? 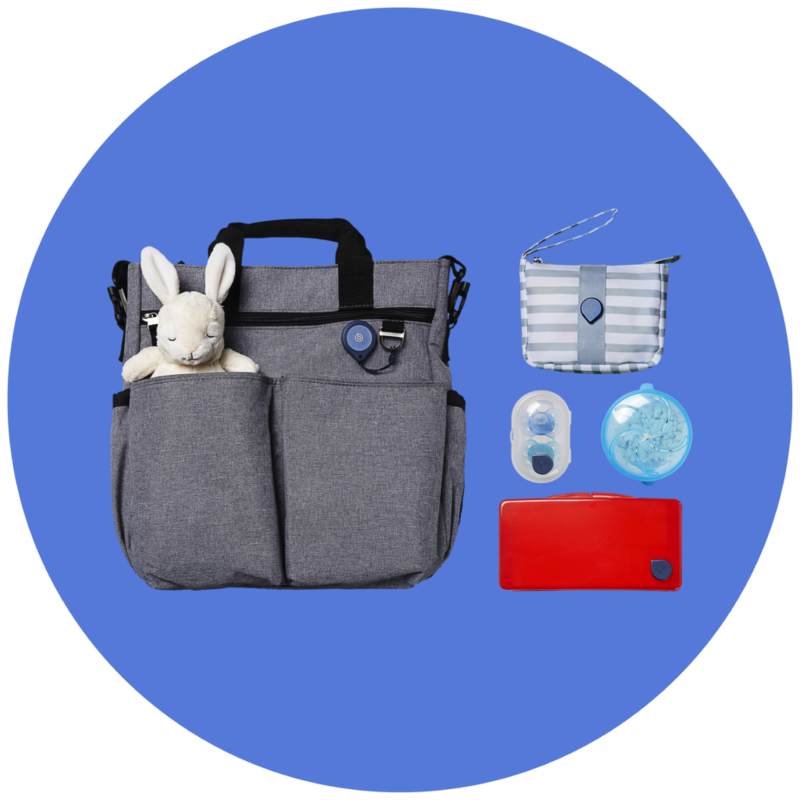 Adero is an intelligent organization system designed to turn any bag you carry into a smart bag. How does it do this, you ask? It does this through the integration of smart tags and taglets oh and there’s an app! Y’all know I’m here for a handy app. You add the taglets to things you want to be connected to your smart tagged bag. When everything is in one place your Smart Tag on your bag is green, and if you’re missing something the Smart Tag turns red. And if you’re not necessarily eyeing the tag at the time the companion app also allows you to check and see if you have all of your things, more specifically you can figure out exactly what’s missing. The app is available for iOS and Android. 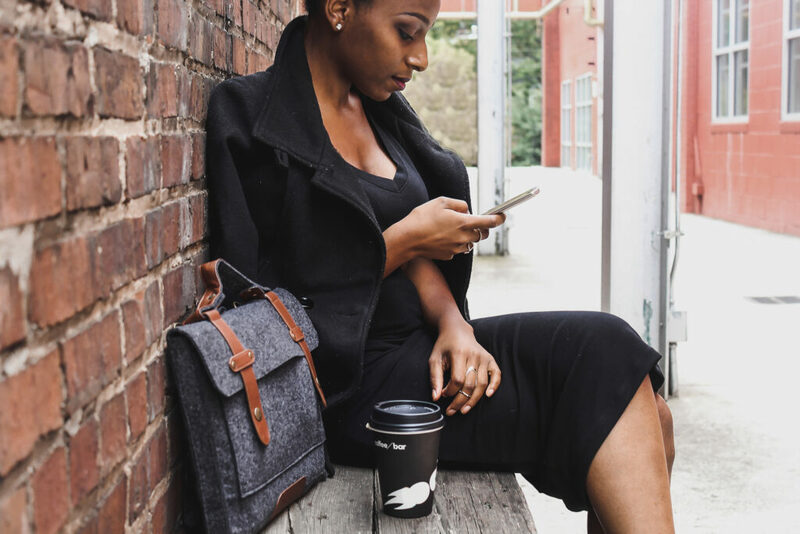 You can get the Adero system starting at $79.99, you can turn your favorite bag (which could just be the most essential bag lol) into a smart bag. Think I might need to invest in this thing the way my memory is set up lol. Me too! Thank you for reading oh. And subscribing too!